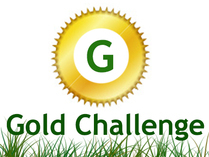 To achieve the Gold Walking Challenge you must complete two of the following walks. 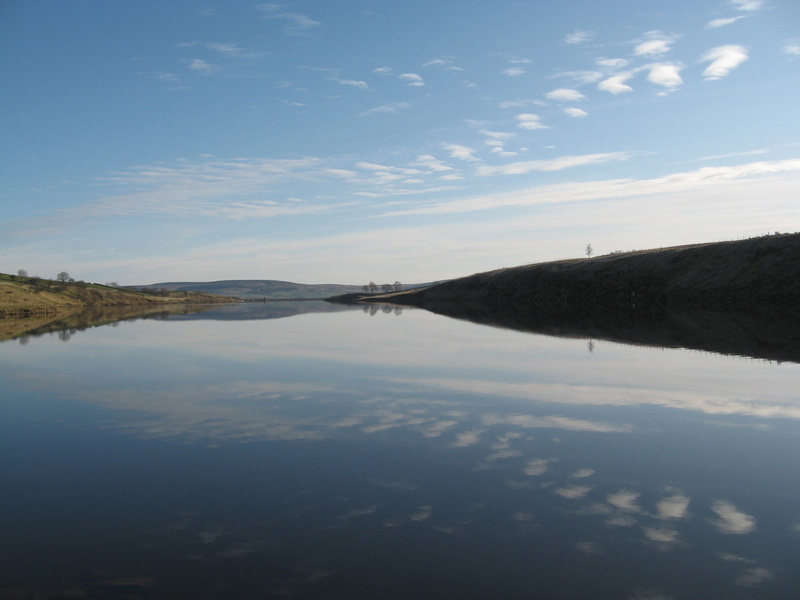 Summary - a walk combining a view of the historic lead mining heritage of Teesdale, with high moorland scenery and finally a beautiful return journey alongside the Tees, passing the spectacular High Force. Summary - a strenuous day's walk up the Tees past Low and High Force waterfalls to climb Cronkley Fell with its superb views of the high peaks of the North Pennines and the beautiful Falcon Clints, before returning on the lovely green trod of the old drovers road across typical Teesdale moorland. Summary - On this walk you experience moors, forest and riverside. The walk takes you up above Middleton onto Monks Moor, a long steady climb, then down to Great Eggleshope Beck then, after crossing the Stanhope road you enter Hamsterley Forest. From there you drop down Eggleston Common through Egglesburn to the Tees River which you then follow on the Teesdale Way back to Middleton. Summary - A day's walk in the beautiful valleys of Lunedale and Baldersdale and crossing the high moorland between them, before finishing along the Pennine Way past the atmospheric burial mound of Kirkcarrion.